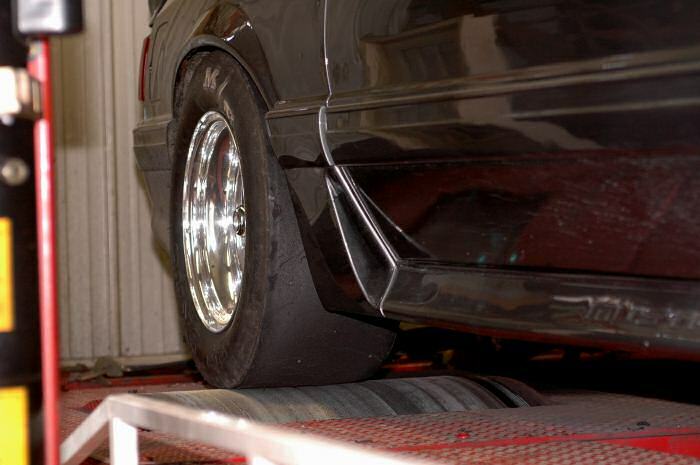 BBR Performance offers full-length custom exhaust for any type for vehicle. We have a wide range of sizes and system designs to fit your needs. 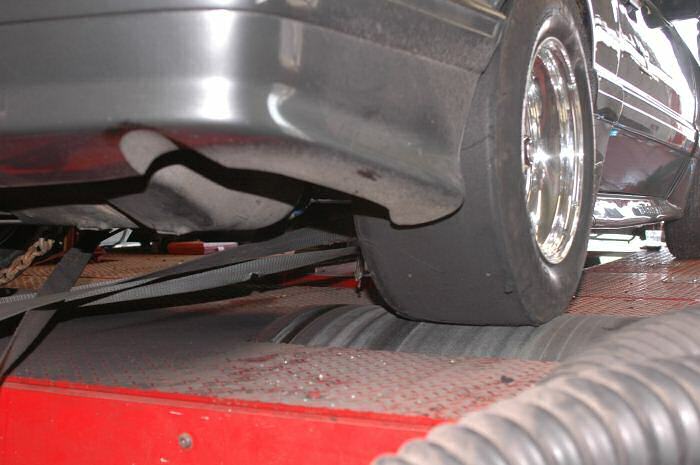 All popular brands of mufflers are available for you to choose from and most are in stock for immediate installation.